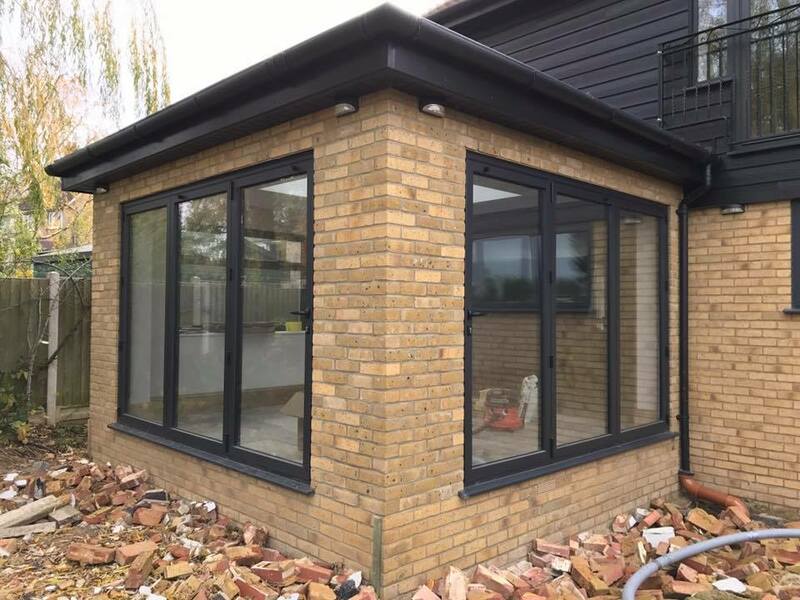 Smarts Aluminium Windows with triple glazed glass to the front along with Bi-fold Doors and Doors installed at a property in Chelmsford, Essex. 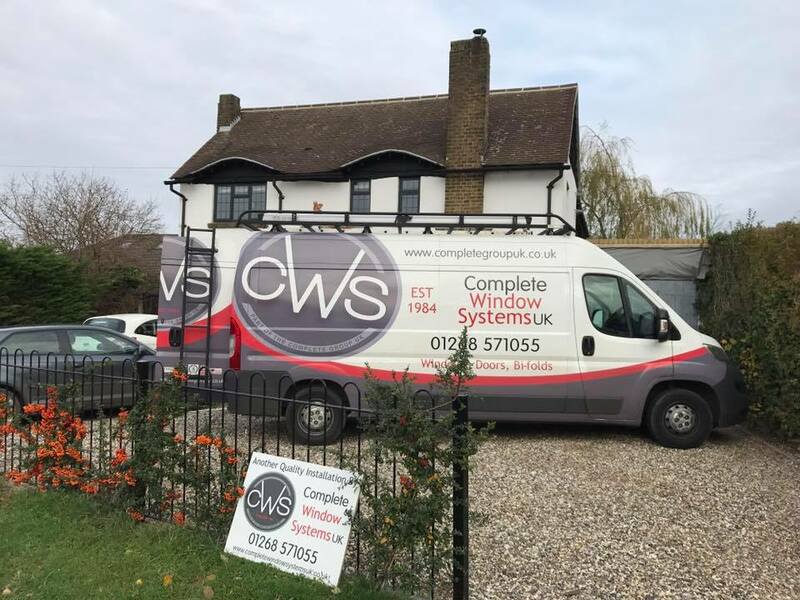 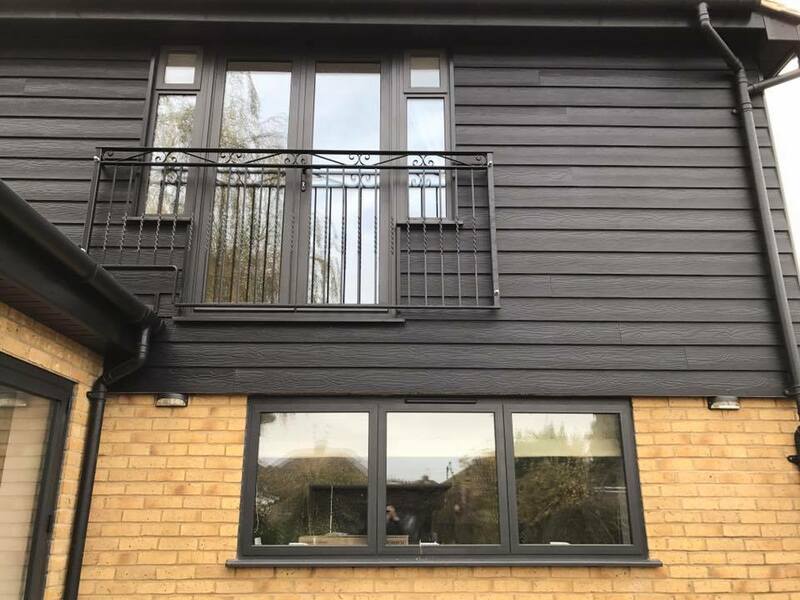 Here is another job we have recently completed in Chelmsford, Essex. 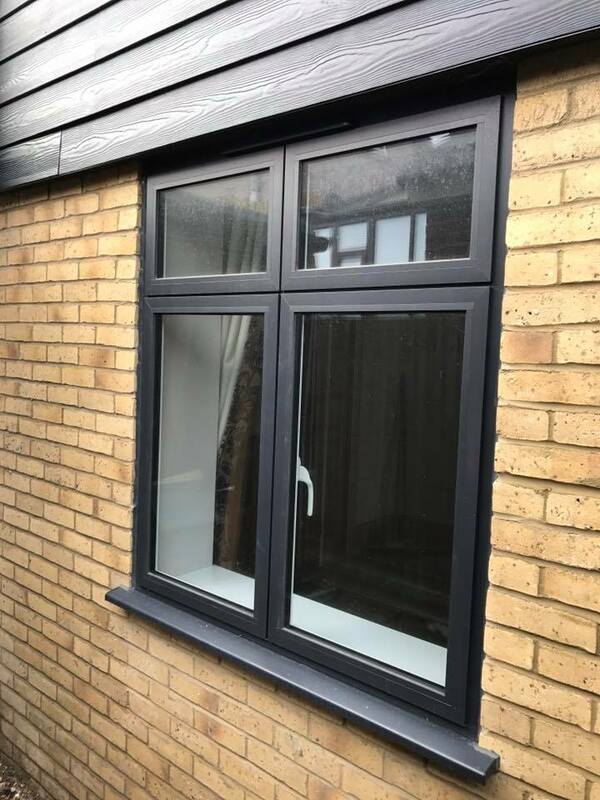 The client has had all their windows in the property replaced with our Smarts Aluminium Windows (Dark grey 7016 out/ gloss white in) with lead glass to the front and clear to the back. 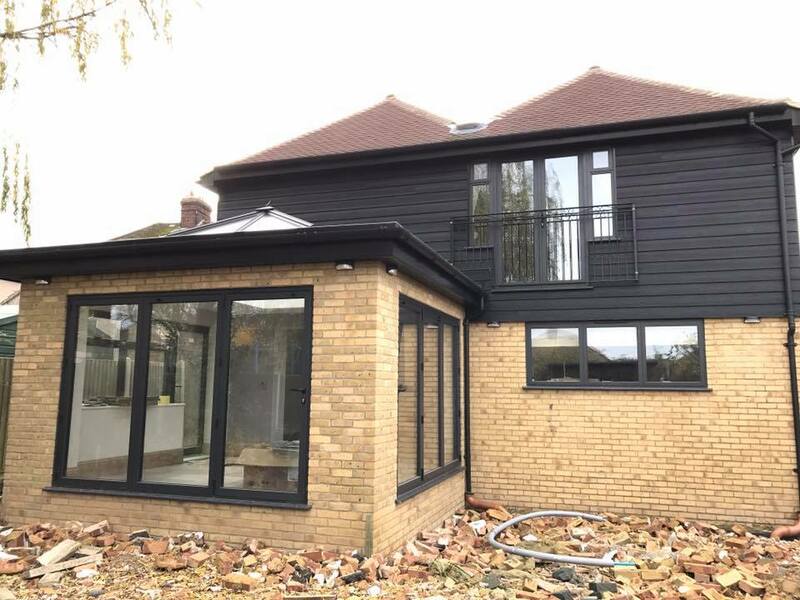 The project also features Smarts Bi-folds and Doors incorporated into the extension at the rear The glass is also triple glazed as the clients wanted to reduce noise reduction, due to living on a busy main road.